The 3rd edition Facilities Management Conference, co-located with SMART Facilities Management Solutions Expo 2017, returns on 20 - 21 July 2017 at Sands Convention & Exhibition Centre, Singapore! As a Supporting Organisation, Association of Property & Facility Managers (APFM) members will be eligible for a special conference rate of SGD577.80 (inclusive GST). 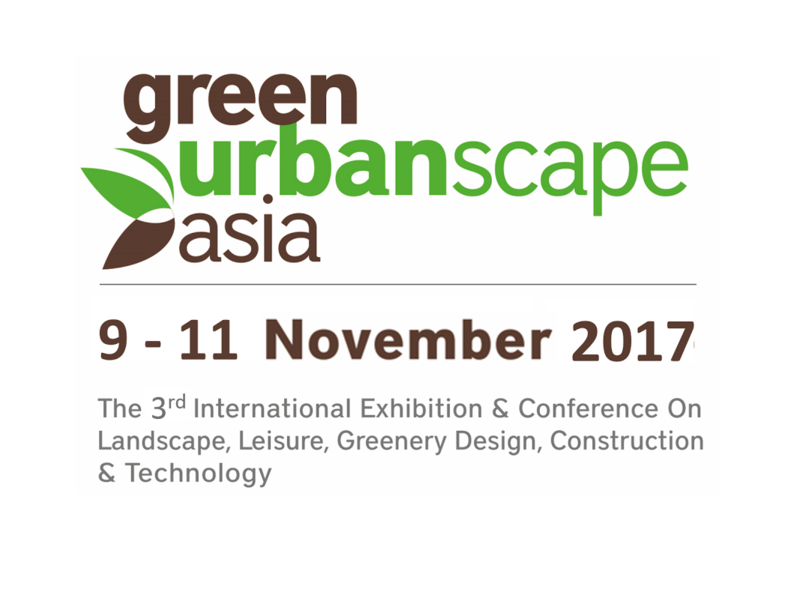 The 4th International Skyrise Greenery Conference, held alongside GreenUrbanScape Asia, is back on 9 â€“ 10 Nov 2017 at Singapore EXPO! As a Supporting Organisation, Association of Property & Facility Managers (APFM) members will be eligible for a special conference rate of SGD 630* (before GST). *10% Discount + Early Bird (till 30 Jun 2017). Follow @greenurbanscape.asia for more info! All Rights Reserved. Copyright © Association of Property & Facility Managers. without written permission from Association of Property & Facility Managers.